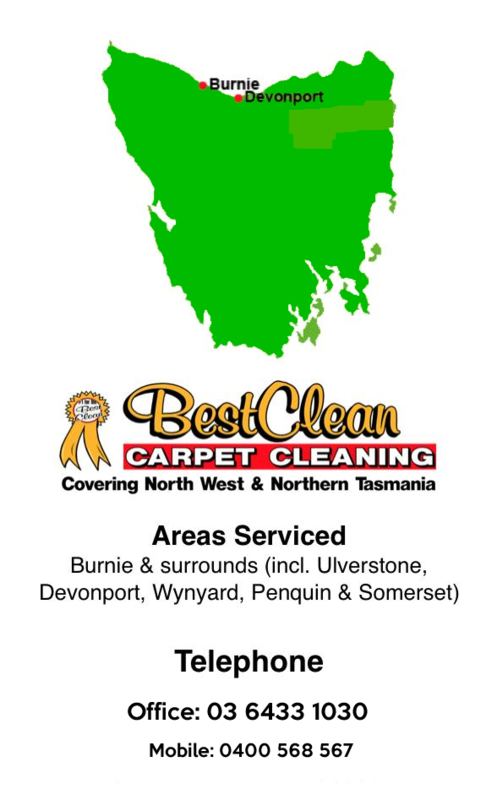 * Looking For A Honest Carpet Cleaning Service In Tasmania? 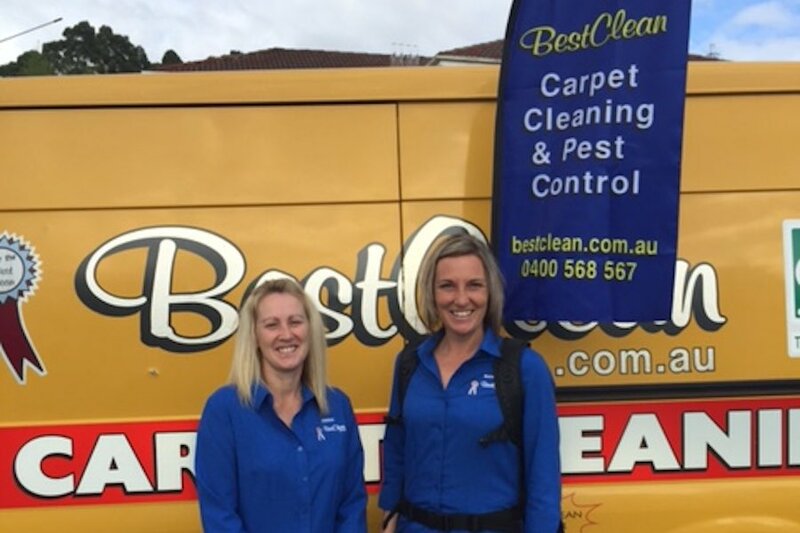 Professional carpet cleaners will generally be able to provide people with the sort of high-quality and reliable service that they deserve. 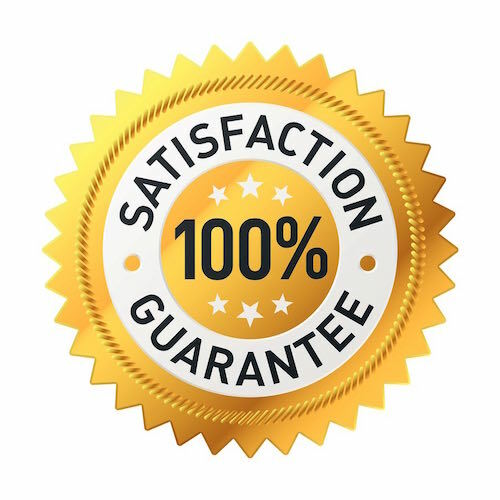 However, there will always be some carpet cleaning operators who will try to get away with performing a lackluster service at an unreasonable price. These people are usually not going to take someone’s money and run. However, they can still end up doing a poor job at a price that still isn’t low enough to make it all worth it. They can also end up overcharging people for the chemicals and the equipment that they use. Even if people pay practically nothing, it’s going to be too much if the cleaning job is really that bad. Some carpet cleaning operators will go a step further and use a bait-and-switch technique. They will set a price at the beginning and then they will end up raising the price when it is too late to change everything. Most people will never run into carpet cleaning operators like this. However, it’s important to know that they’re out there, and even more important to know how to deal with them. Essentially, companies will offer the appealingly low price over the phone during the first half of the bait-and-switch technique. When they actually show up to do the work, then they will start to tack on more to the price. In some cases, they will do this before they even start working, so people don’t have any assurance that they’re going to get any good work done at all even as they are being pressured to give more money. Contractors in many different industries are able to get people to pay more just because the clients in question want to save themselves time. They already went to the effort of carving some time out of their days to get the carpet cleaning scheduled. They are not necessarily going to want to call an entirely different contractor in order to get everything changed right on the spot even if this new carpet cleaner is setting off a lot of red flags. The bait-and-switch technique partly works because the carpet cleaners are well aware of the fact that clients are in a hurry. Some clients are expecting company shortly and they can’t reschedule, especially if this transaction is taking place during the holidays or other stressful and heavily scheduled points during the year. People who are in the process of moving or showing their houses really can’t afford to constantly get new cleaners. The carpet cleaning operators are well aware of this. They wouldn’t try the bait-and-switch technique otherwise. Carpet cleaning operators are often subtle about the bait-and-switch technique they’re using. They will charge a certain price for a room of a ‘reasonable’ size, and then it will turn out that a given household has rooms that are supposedly much larger than this and a higher price is allegedly justified. In other cases, they will claim that a room requires a special set of cleaning techniques that will cost more money. In fact, the cleaning techniques could be completely standard and the cleaners are just dressing up everything in fancy language. A clever version of the bait-and-switch technique involves offering people something for free that should not be for free, which might make people believe that an even larger price is justified. 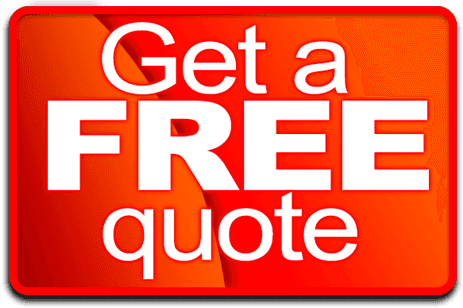 Carpet protection treatments, for instance, are not going to be free at the best of times. A company that offers these chemicals for free is trying to pull a complicated version of the bait-and-switch technique that will still cause people to spend more than they anticipated initially. Customers should be wary of companies that are charging less than their competitors by a huge margin. It probably means that they are just going to up the ante later and charge more, probably at the most inconvenient time. Established carpet cleaning operators that have really solid reputations are less likely to pull the bait-and-switch technique. Reading reviews and trying to get a sense of who will offer the best service for a genuinely reasonable price is just part of the process.